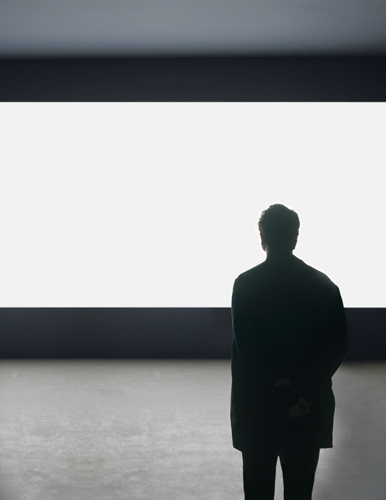 Mr. Alfredo Jaar confronts in a journalistic manner historical events, tragedies and social inequalities that have occurred worldwide based on thorough research and interviews. He conveys to audiences social, political and humanitarian issues through the presentation of his work in public spaces, photography, film and beautiful installations that appeal to all five senses coupled with the use of constructed spaces. During his almost forty year-long career, he has participated in a number of international exhibitions including the Biennales of Venice and São Paulo, and Documenta, as well as having exhibited solo in museums across the world, which has earned him international acclaim. In 2012, a retrospective of his work was held across three museums in Berlin, followed by another major retrospective in 2014 at the Museum of Contemporary Art Kiasma in Finland.